Someone sent me this link today. 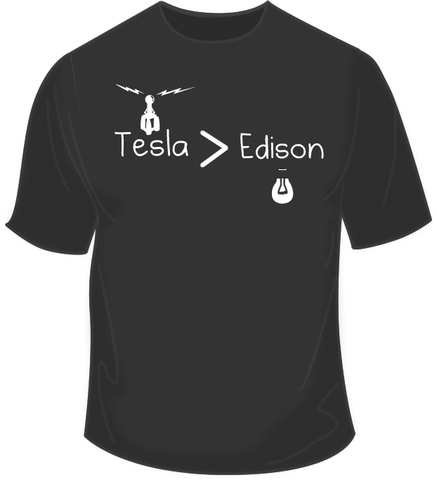 Over at The Oatmeal, they are taking pre-orders on a fun Tesla > Edison shirt. Omega Recoil is completely uninvolved in this stage production from mugwumpin.org in San Francisco, but I thought it looked interesting. Future Motive Power trailer from Christopher White on Vimeo.